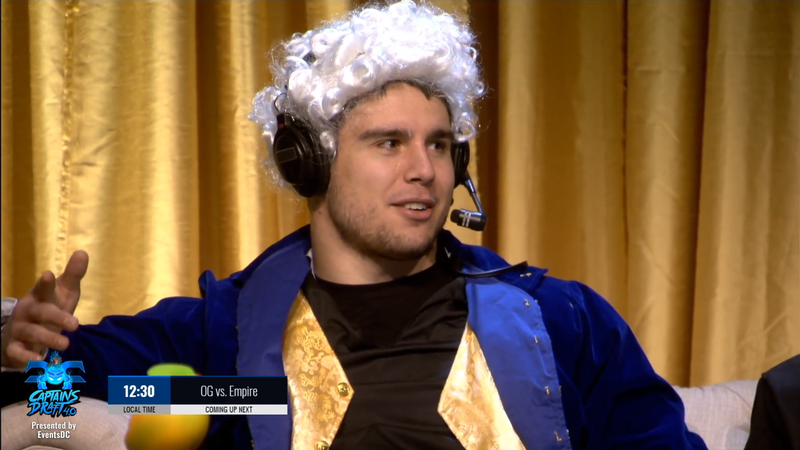 Blake Martinez of the Green Bay Packers not only tied for leading the NFL in tackles this season, but also finds some time to play Dota 2 on the side. Though he currently plays under “Packernation50,” Martinez told the story of his induction to the cult of Dota at yesterday’s Captains Draft 4.0 tournament—including his first screenname. A quick check of his DotaBuff history shows that, indeed, he once was Blake “pussyfucker69" Martinez. And he also has a 70.69 percent win-rate as Luna, damn! Martinez also decided to change it back for an ability draft showmatch at the event today, where his team won.